Americans are catching on to the rise in home prices. The gap between the demand for new homes and the supply coming onto the market, which we've dubbed "the new housing crisis," has caused prices to soar and priced out many first-time homebuyers. In fact, San Jose became the first city in the US to have a median house price of $1 million for a single-family home in the second quarter, according to the National Association of Realtors. According to Friday's University of Michigan Consumer Sentiment Survey, people are taking notice of record low interest rates, which could be a reason for the incredibly high number of people who are planning to buy a new home in the next six months. 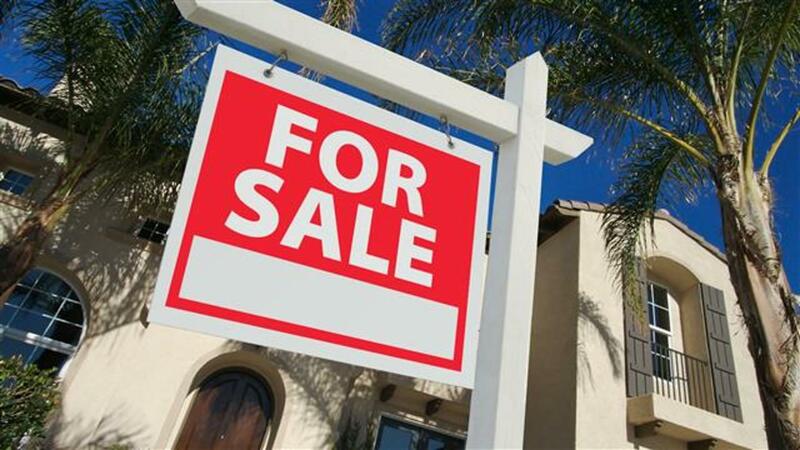 "Home buying has become particularly dependent on low interest rates, with net references to low interest rates spontaneously mentioned by 48% — this figure has been exceeded in only two months in the past ten years," said the release accompanying the survey. 20 most expensive areas for renters in the U.S. The read through here is that Americans are beginning to see the writing on the wall that record low mortgage rates may soon begin to rise if the Federal Reserve hikes rates. Therefore, the urgency to buy a home may increase. While these low rates may spur people to buy houses, they're also making it less likely for people to move. This is drying up the stock of existing homes that could help alleviate the supply crisis and rising prices. The only issue is, barely anyone is saying that home prices are low. SEE ALSO: Why are Americans eating out less often? "In contrast, low housing prices were cited by just 25%, the lowest figure in ten years," said the release. So you've got people recognizing that interest rates are incredibly low, and that's driving them to buy houses. But they've also recognized that prices are no longer low. This isn't a direct measure on whether Americans recognize the source of the problem, but at some level it appears they are aware.